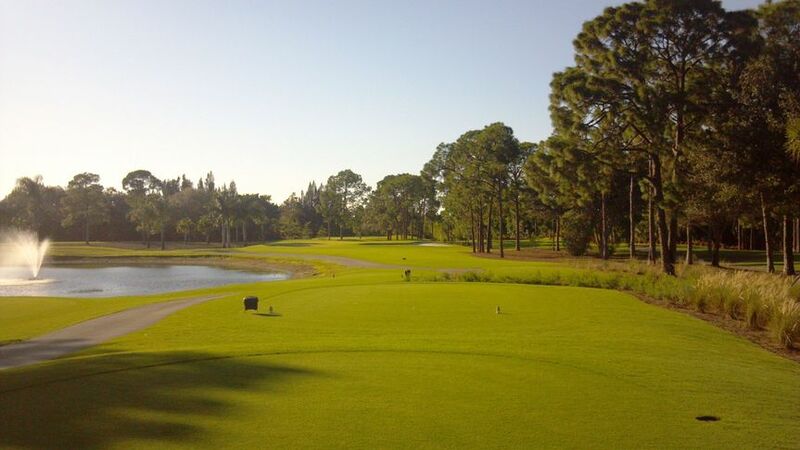 The Hideaway Country Club is a wedding and event venue in Fort Myers, Florida. The country club is home to condominium living with five villages including Augusta, Baltusrol, Greenbriar, Merion and Oakmont. The golf course was built in 1984 to provide private golf for all skill levels in the private community. The clubhouse is open to the public for events. Their clubhouse and dining facilities offer a large space and a variety of options to host your wedding events. The country club can accommodate 150 guests. The Hideaway Country Club is experienced at facilitating and coordinating wedding and event of any size with attention to detail. They can host your ceremony, reception, rehearsal dinner, engagement party, showers, and other wedding events. Their event specialists work with you to plan every detail of your day and stay up-to-date on the latest trends to offer you the best advice and assistance. They help you choose a venue space that fits your needs and much more.